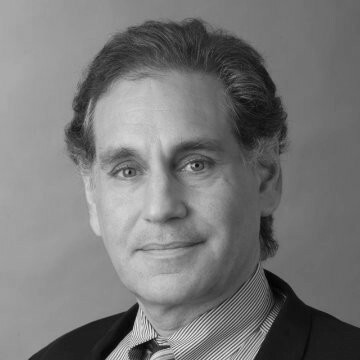 Seth Rachlin has over twenty years experience building and advising companies in the insurance, technology and business services sectors. He has founded, built and negotiated the sale of two companies to publicly traded entities. He has extensive experience as a consultant to over 50 Fortune 500 and middle market insurance companies in both the Life and Annuity and Property and Casualty businesses. He has also advised numerous software, service, and hardware providers in the business application; data management; security, network and data center infrastructure; and information integration spaces.